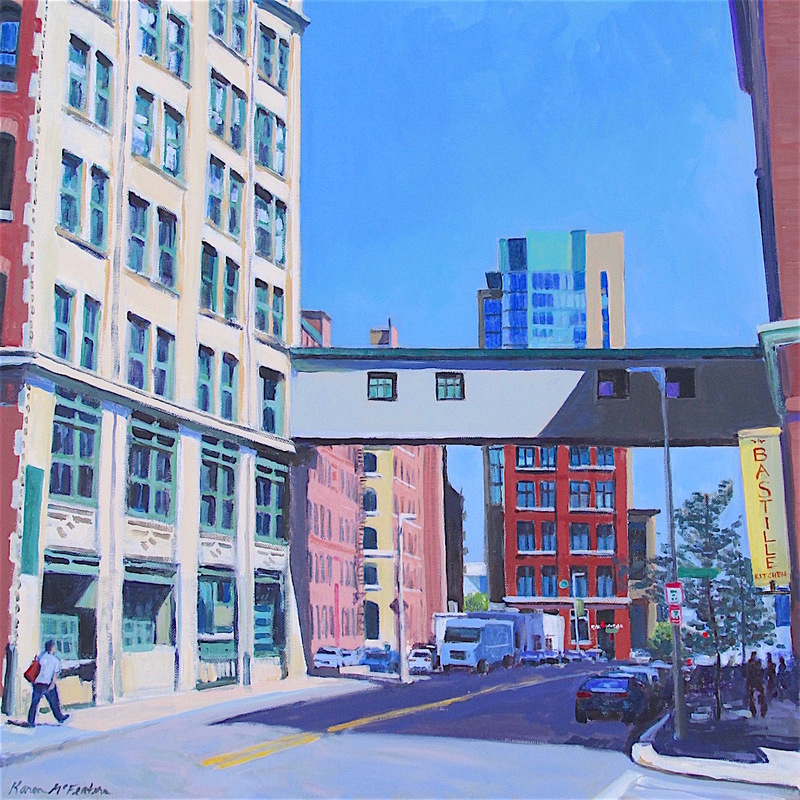 Scenes of the city I love (Boston)! 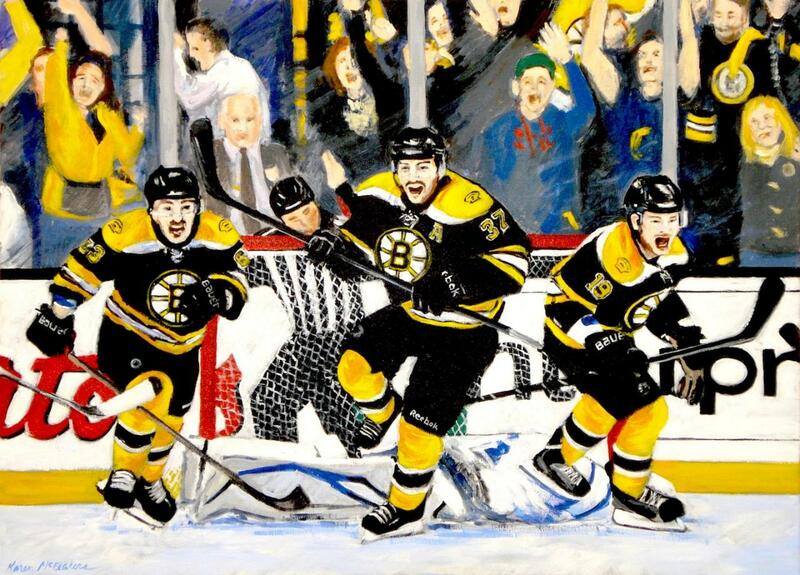 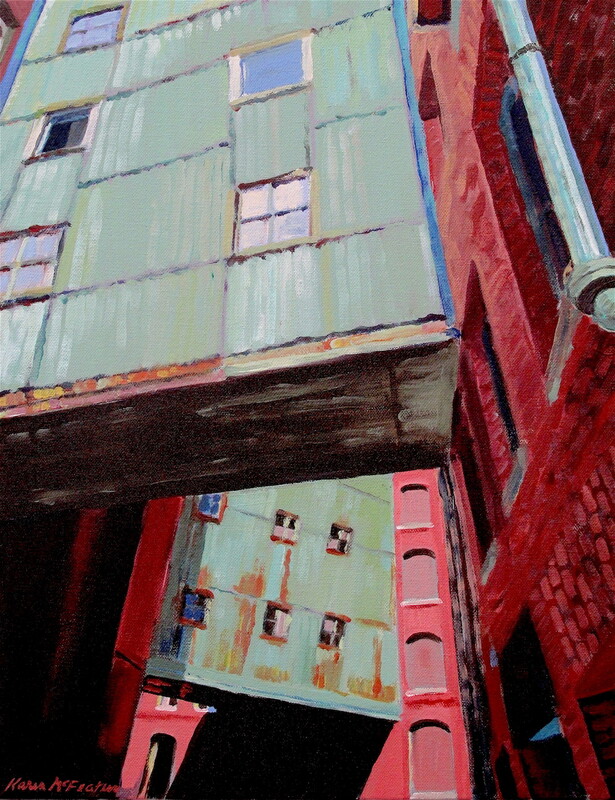 Each painting is acrylic on canvas. 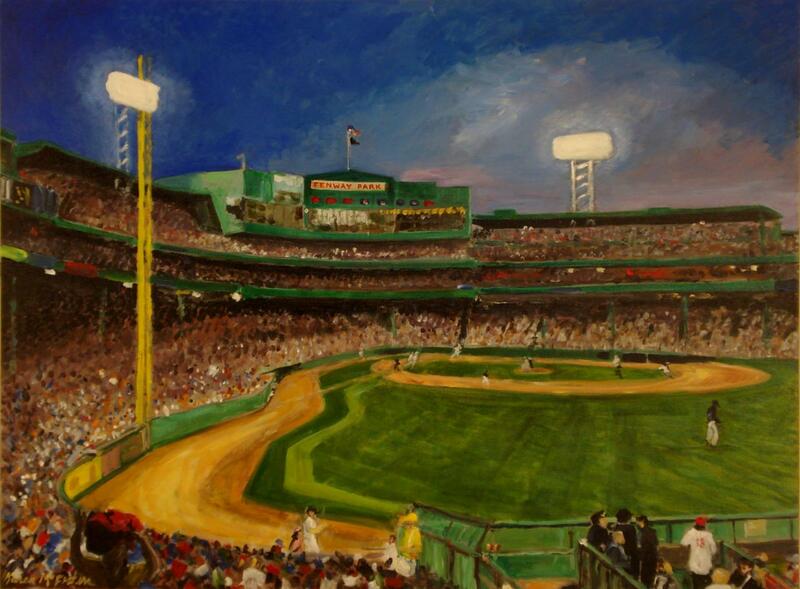 Some are sold, a few were commissions and several are available for purchase. 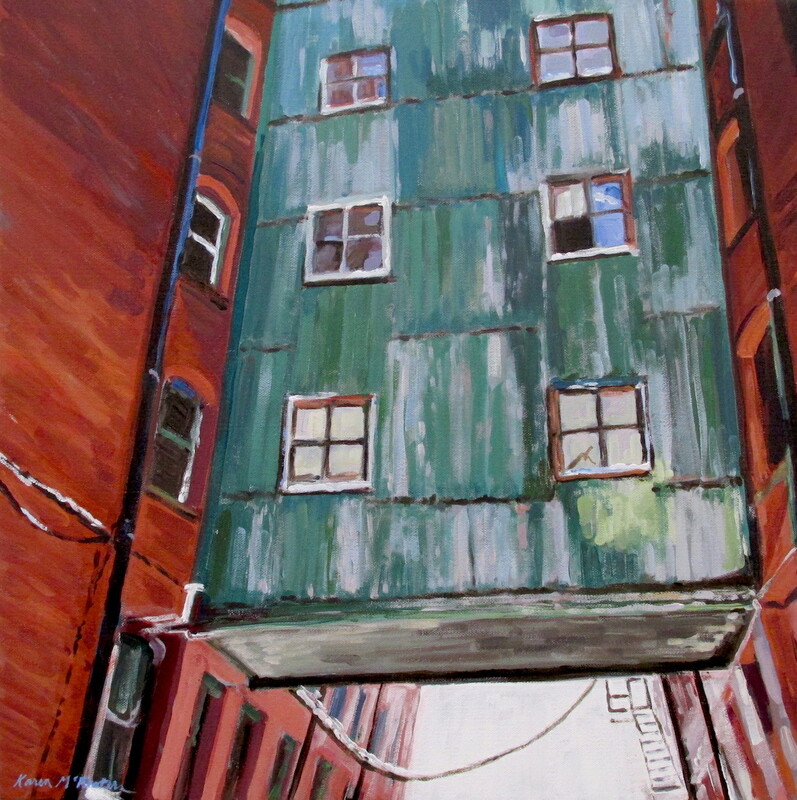 New pieces will be added regularly to this page so check back often. 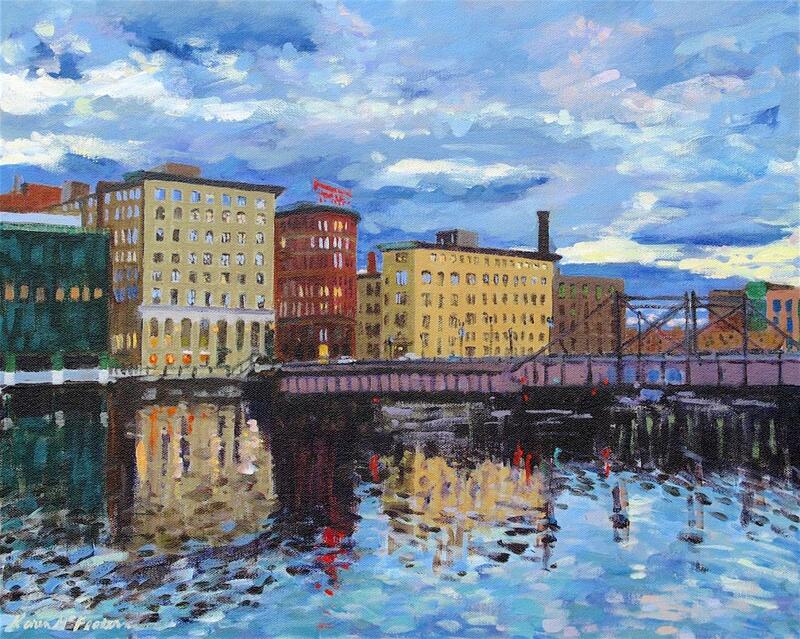 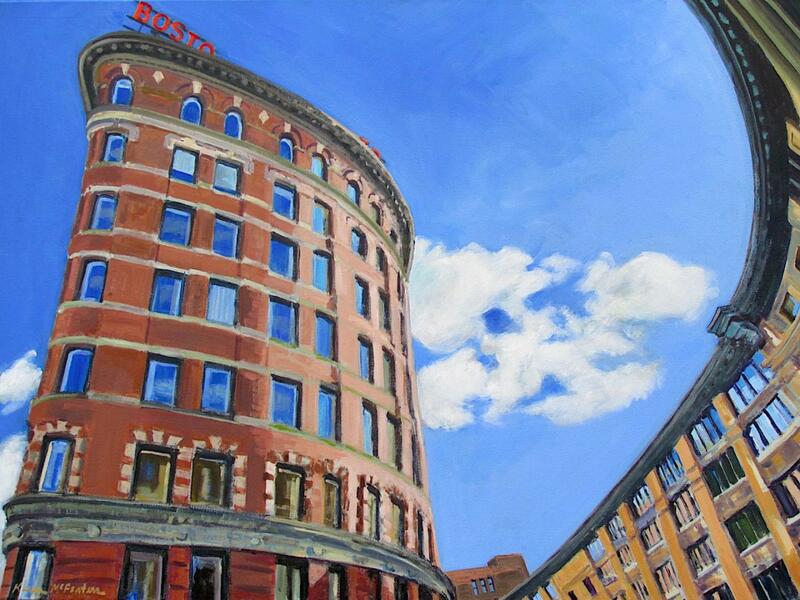 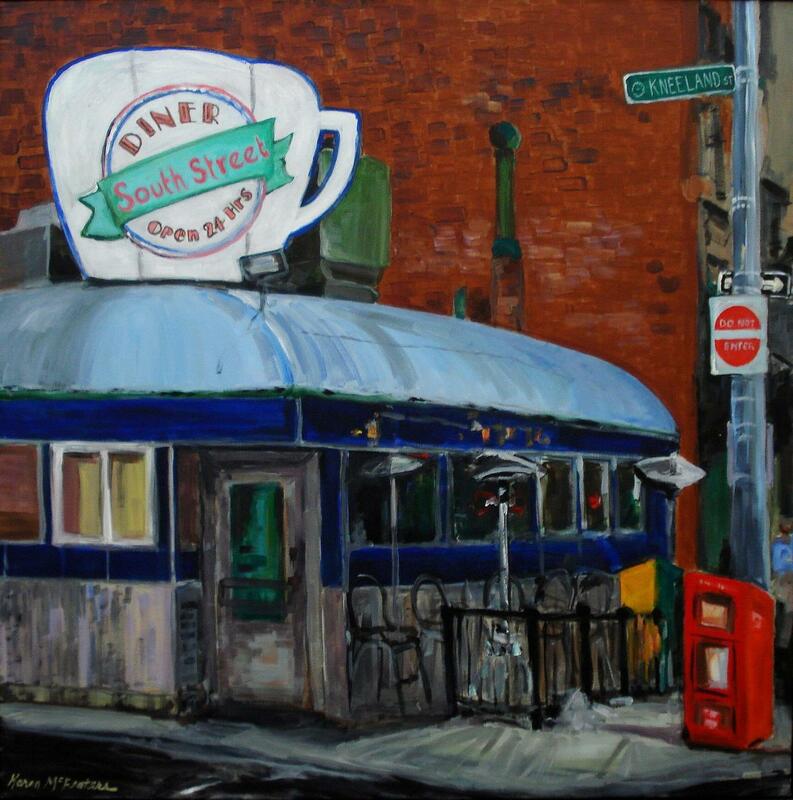 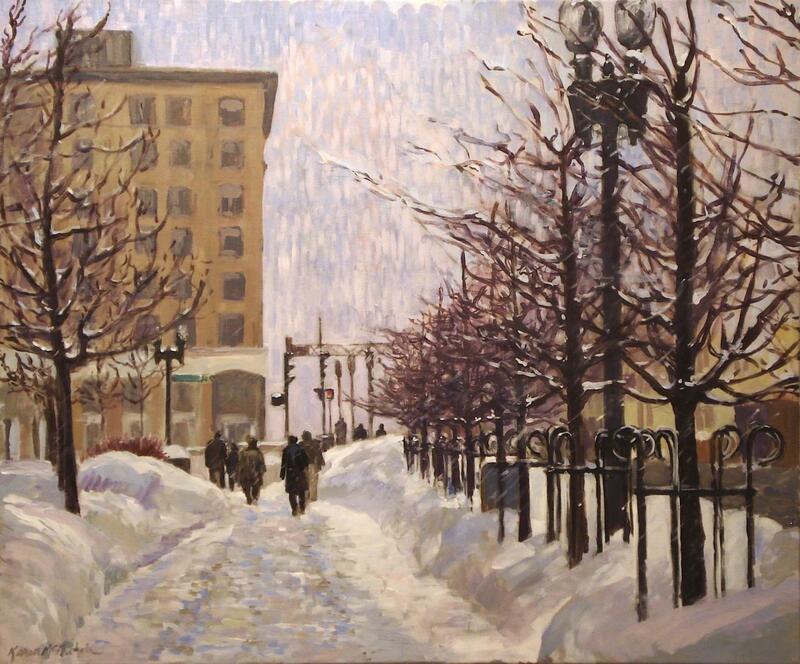 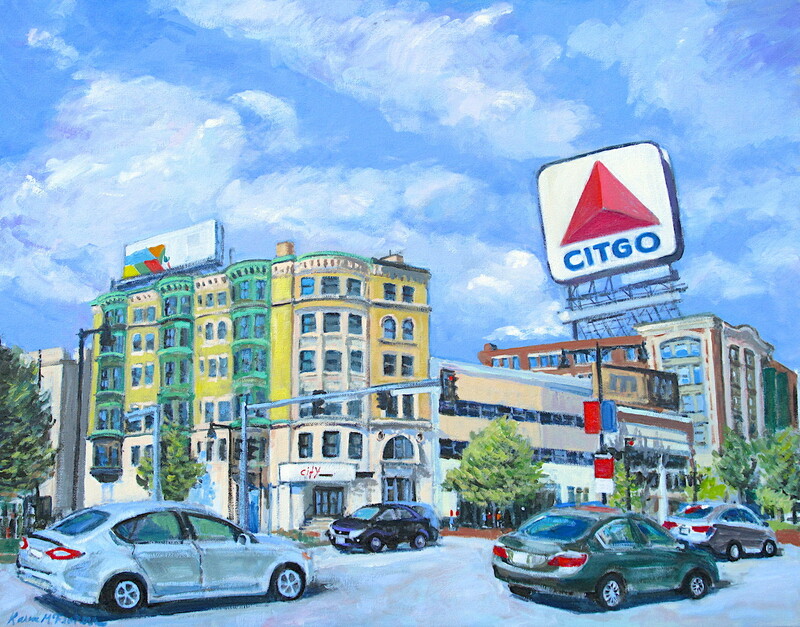 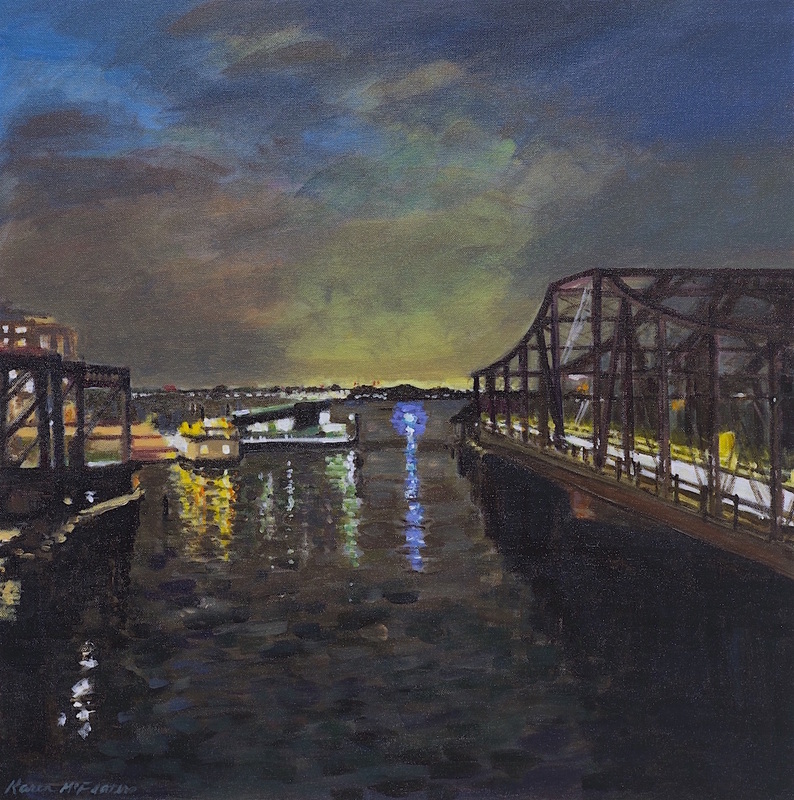 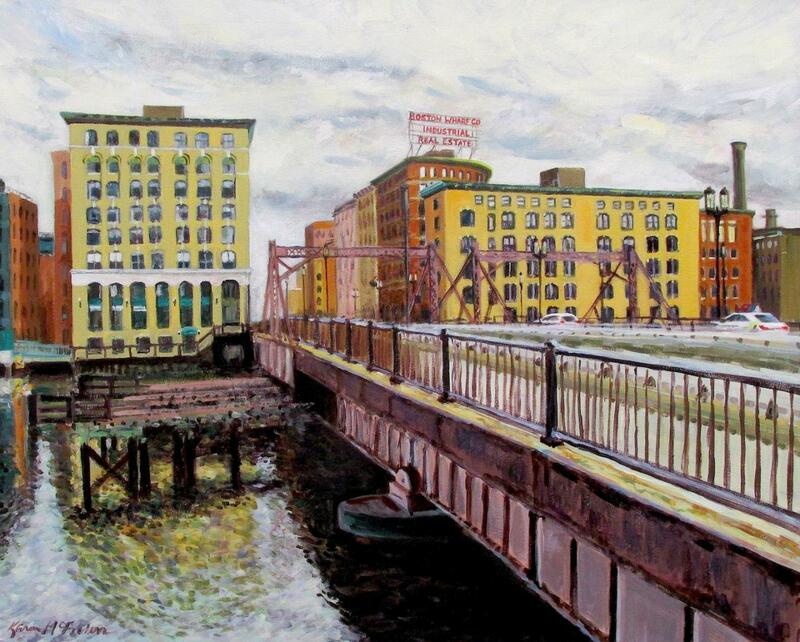 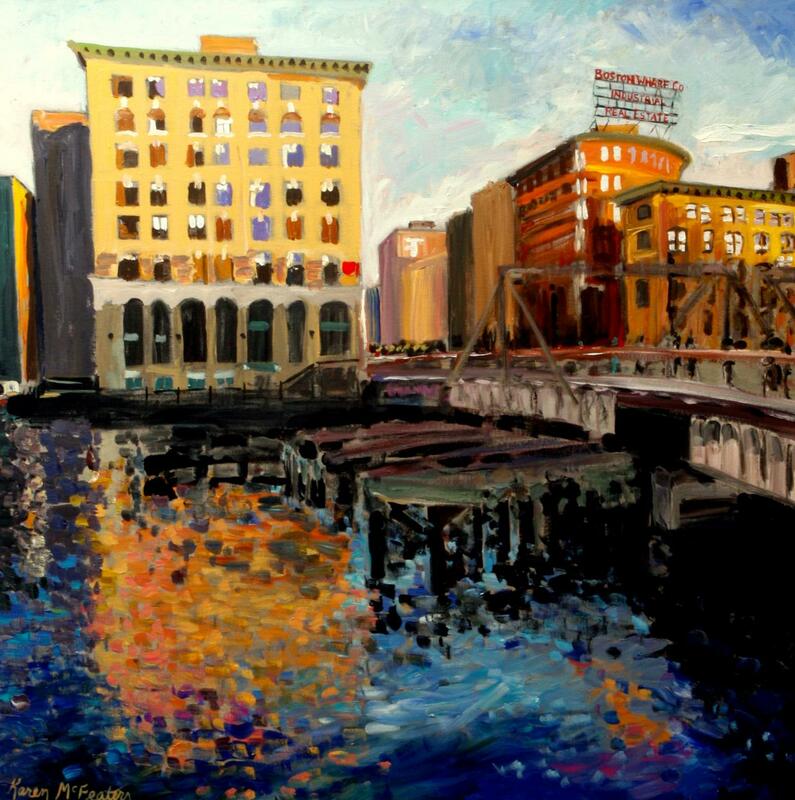 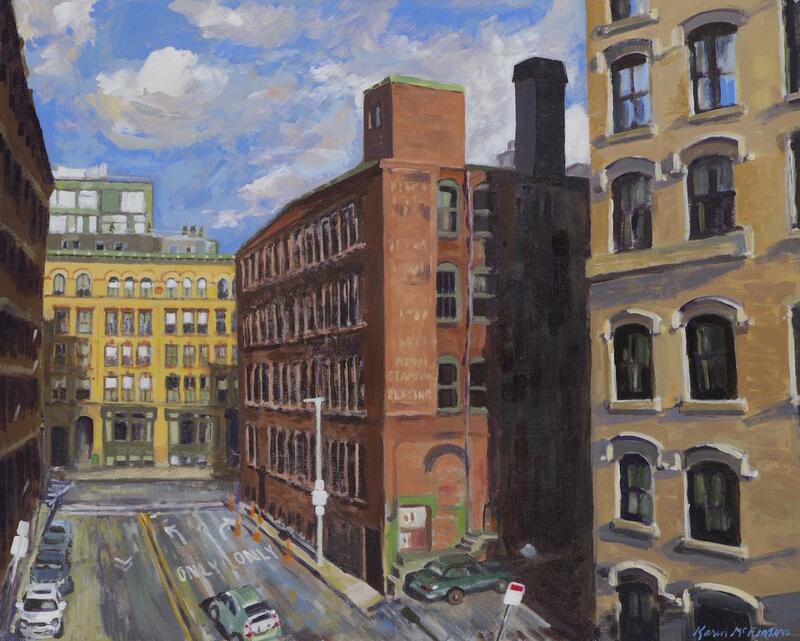 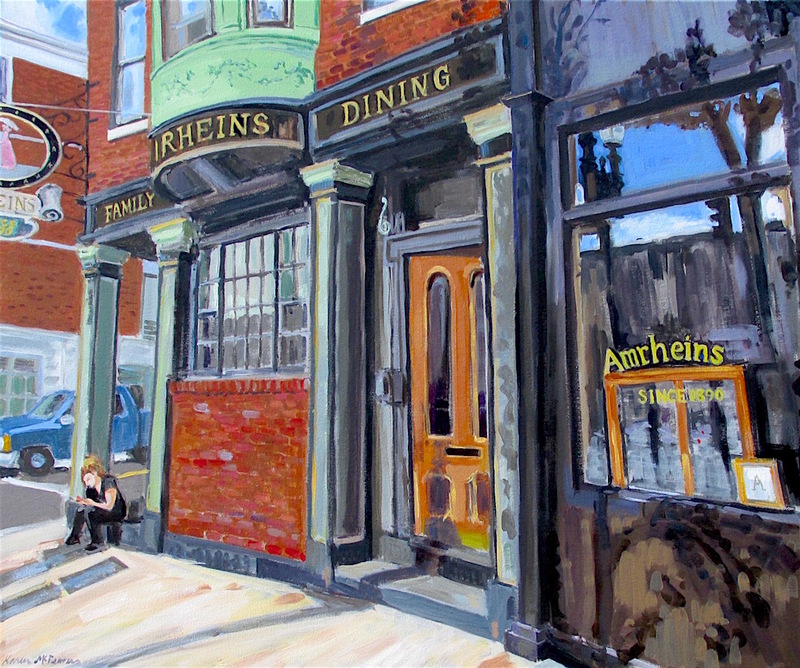 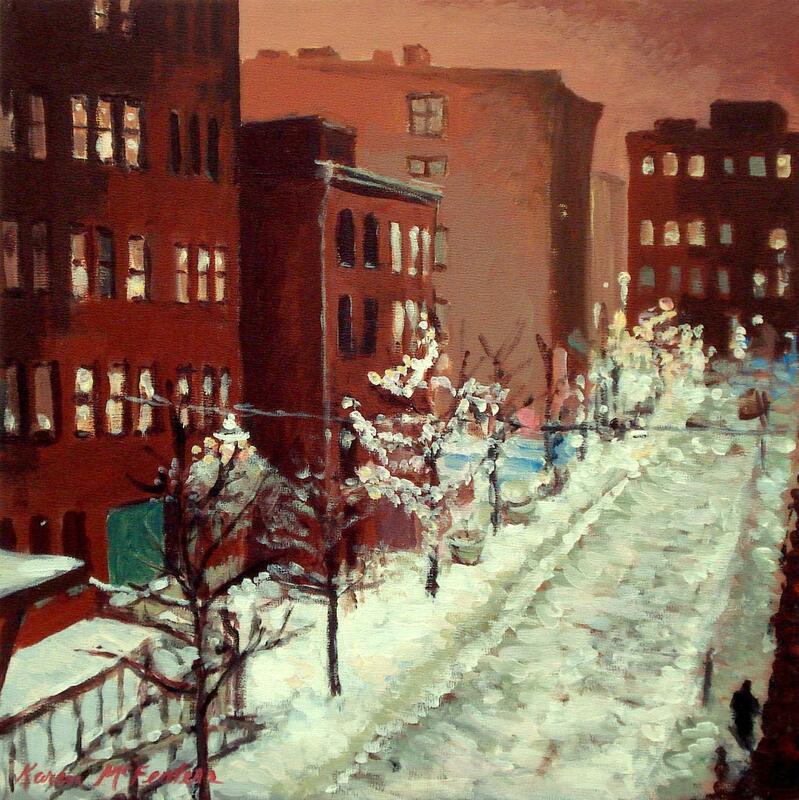 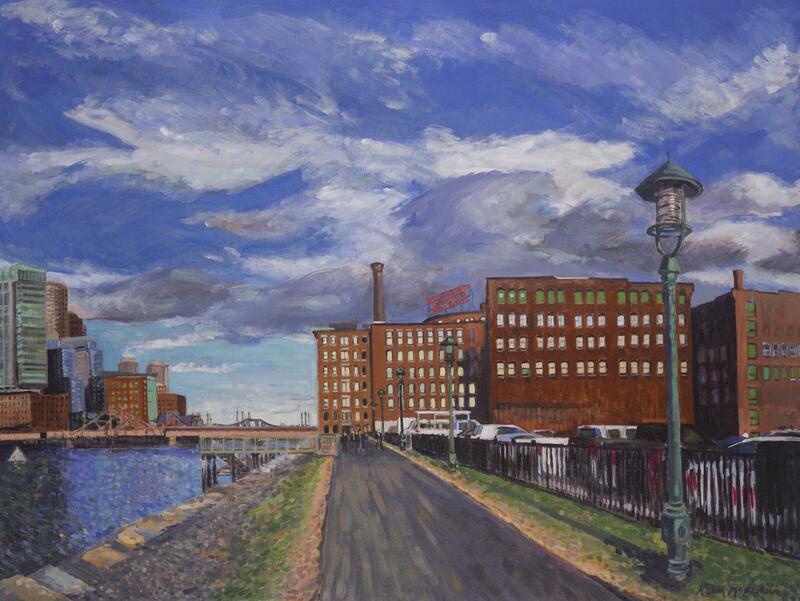 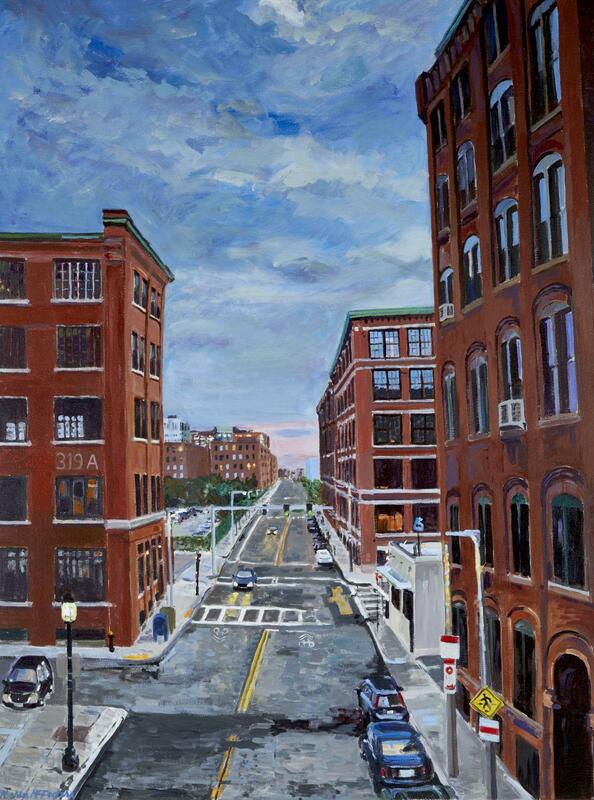 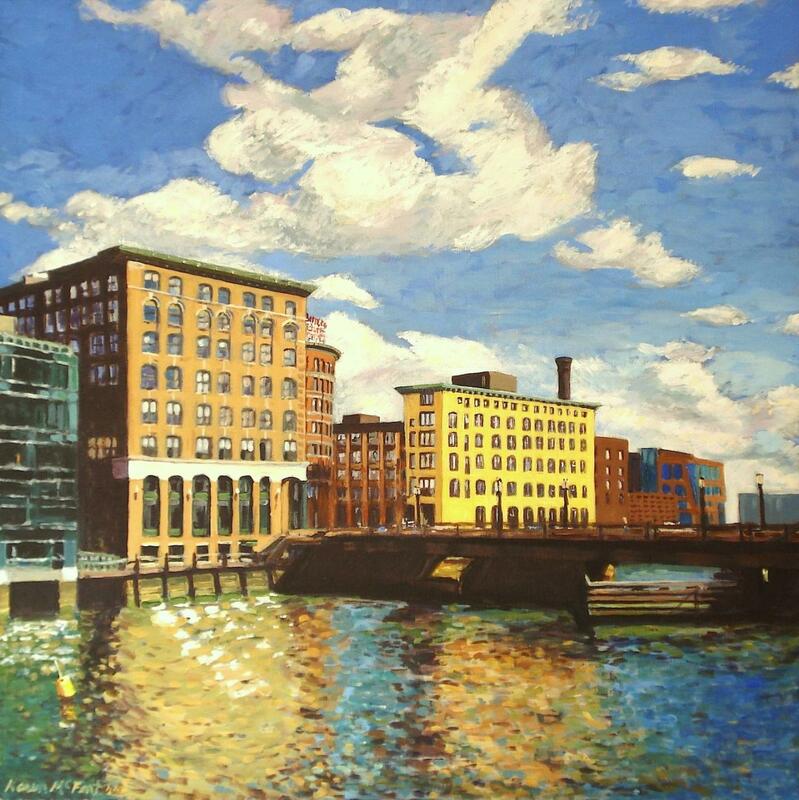 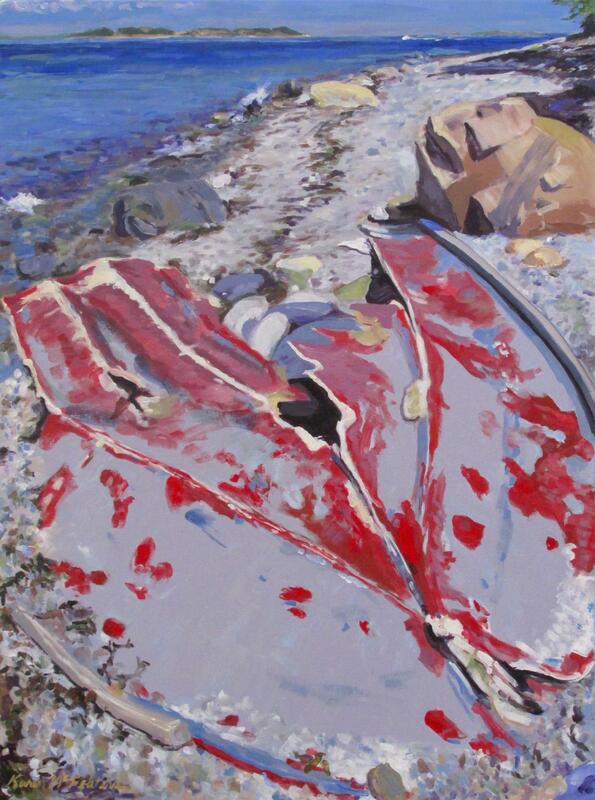 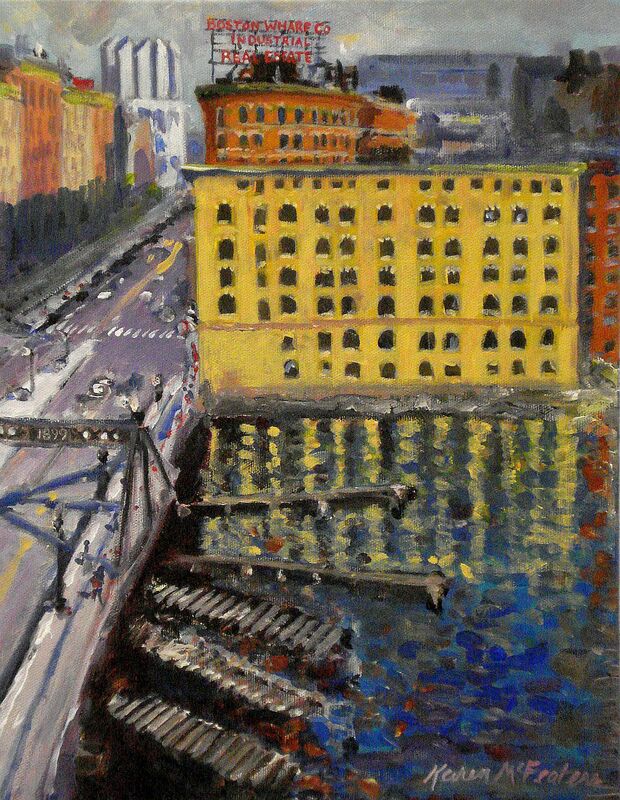 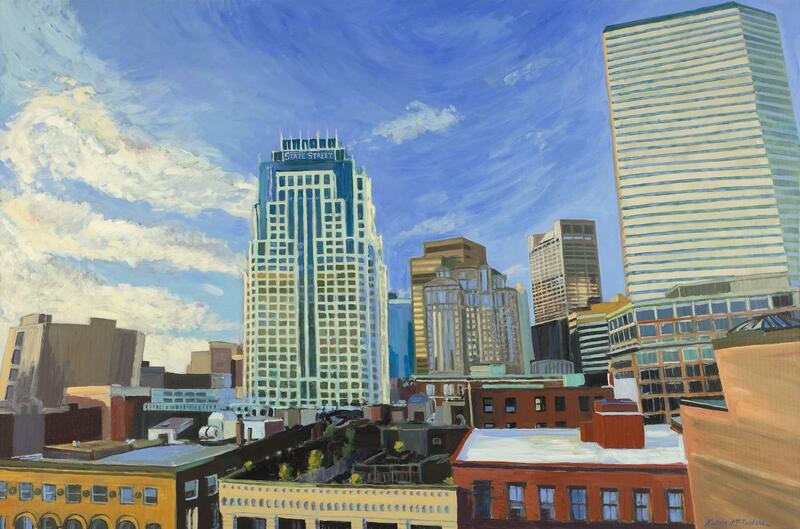 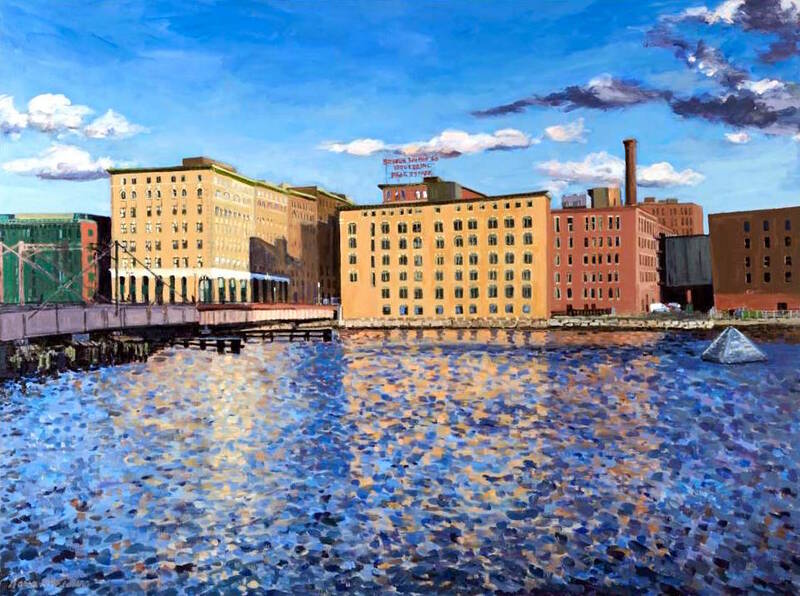 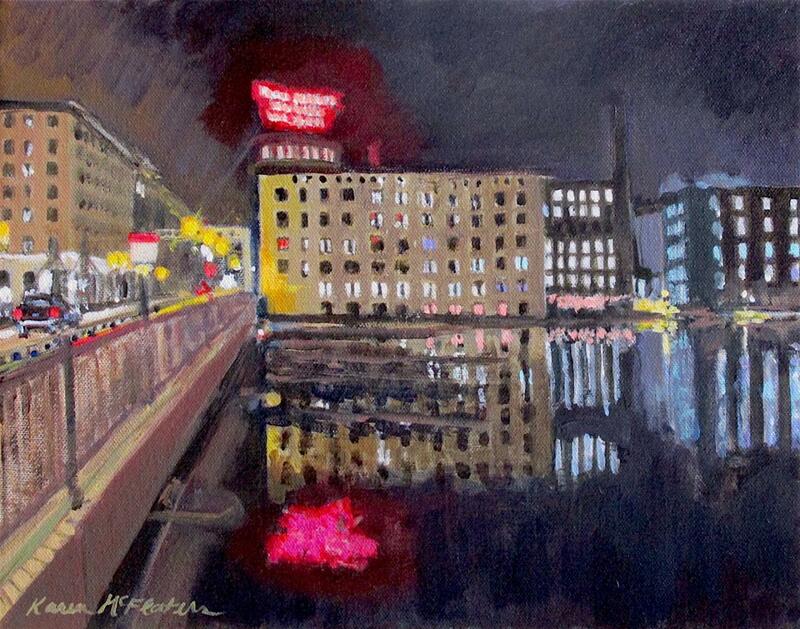 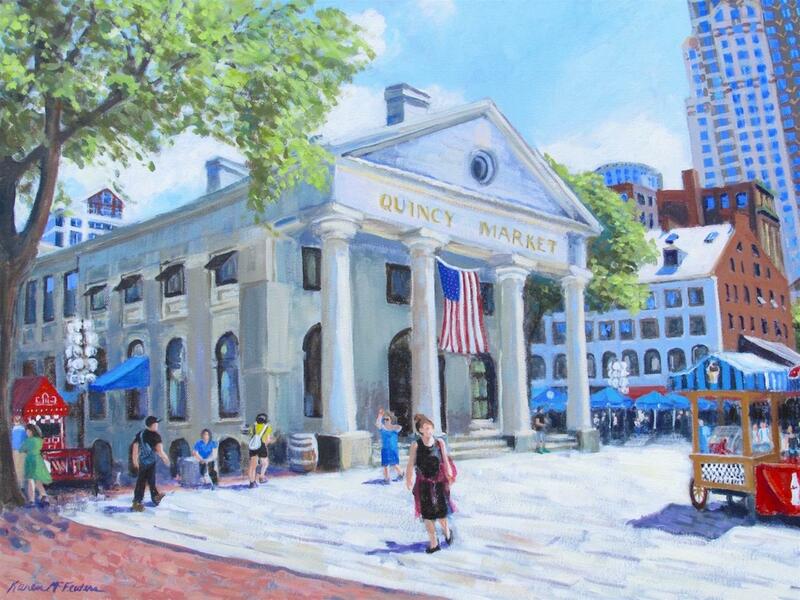 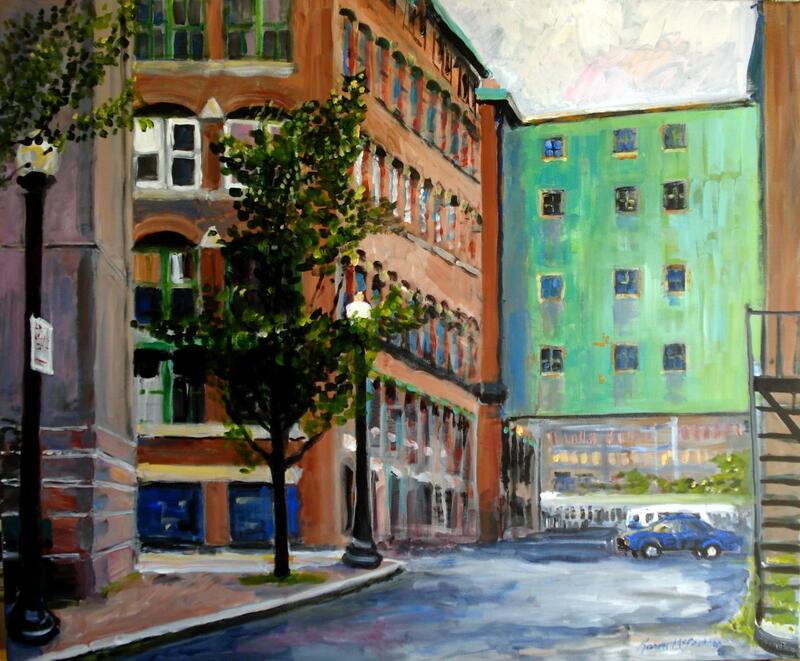 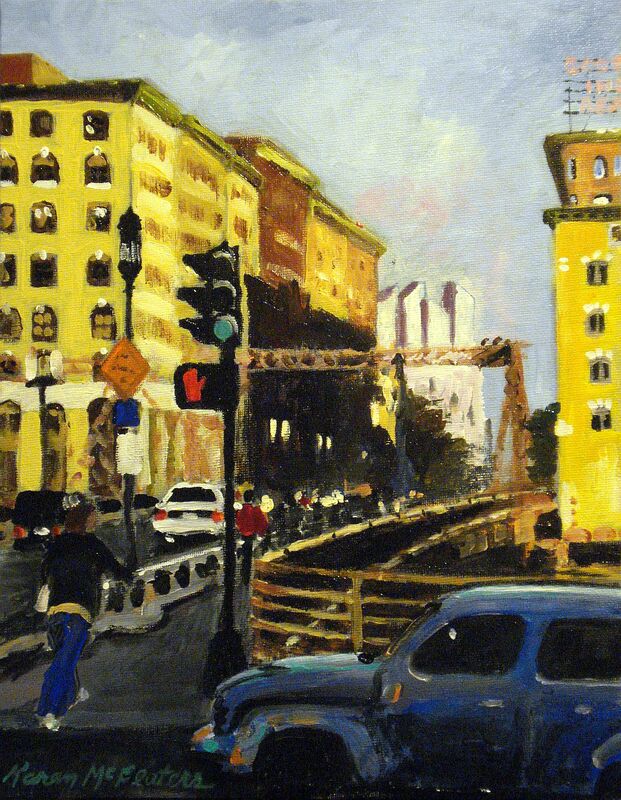 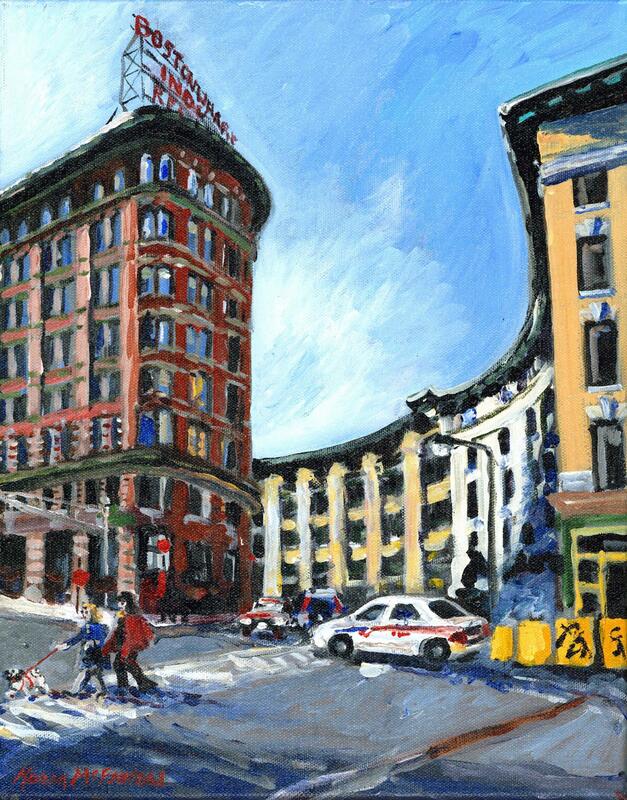 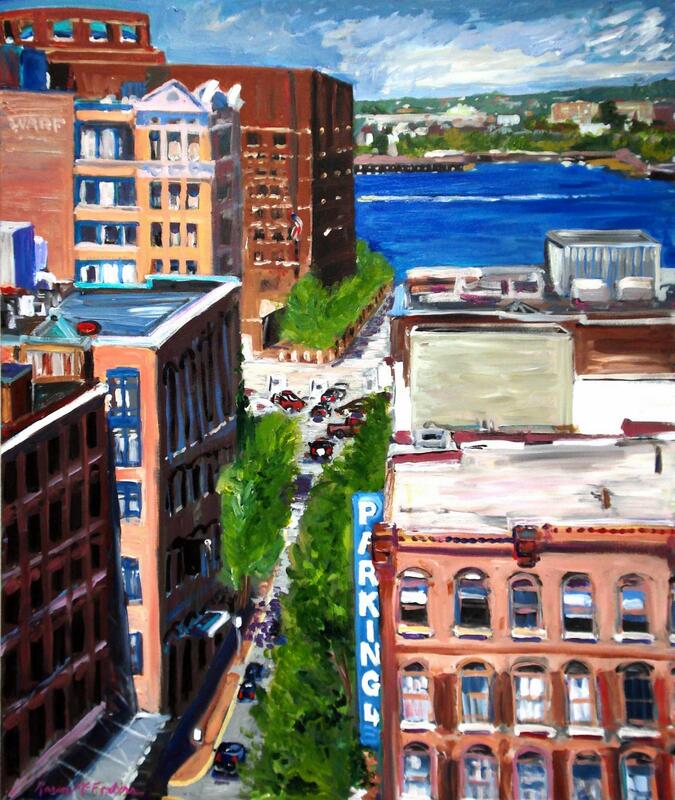 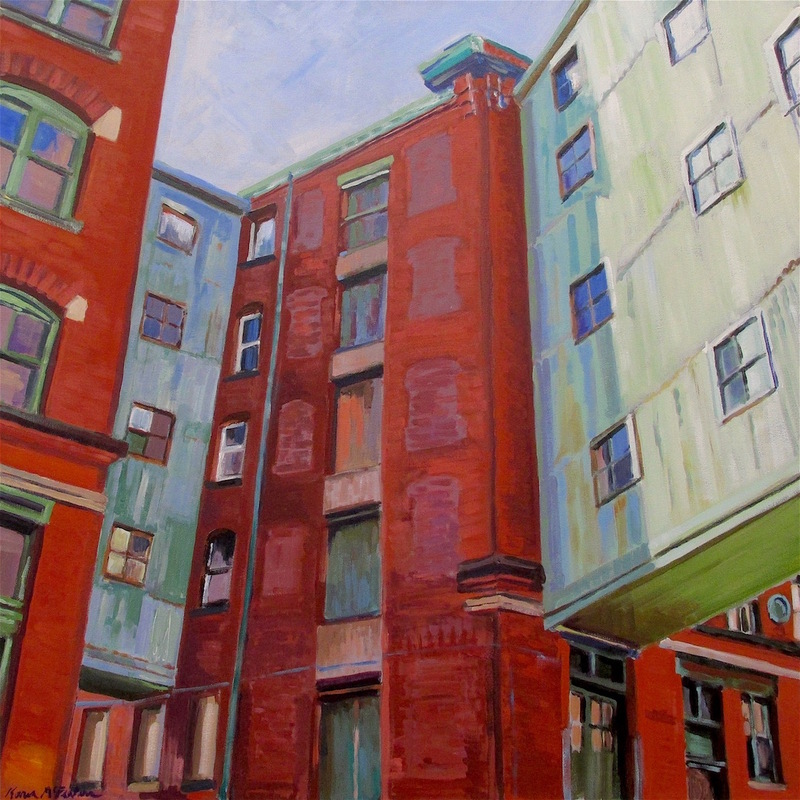 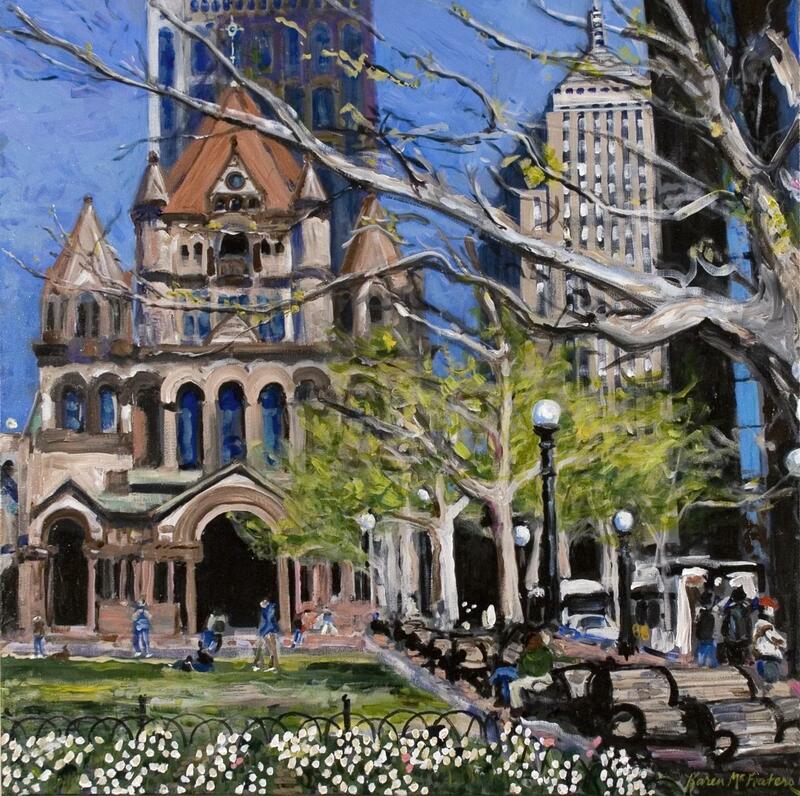 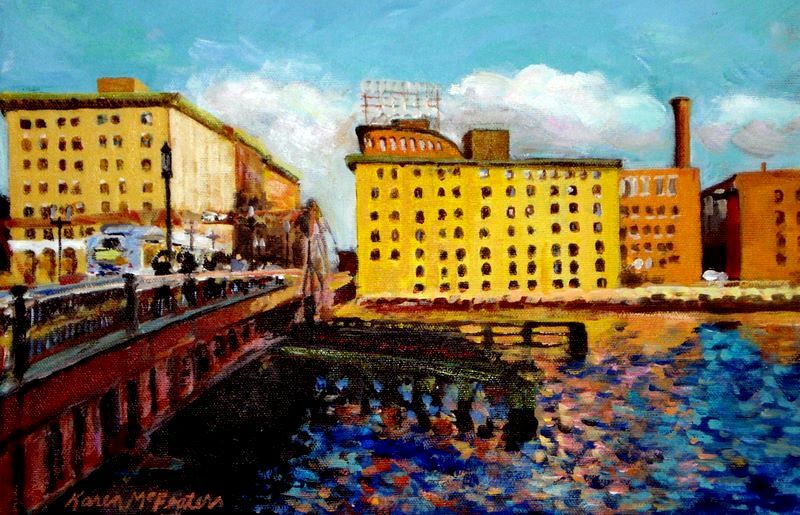 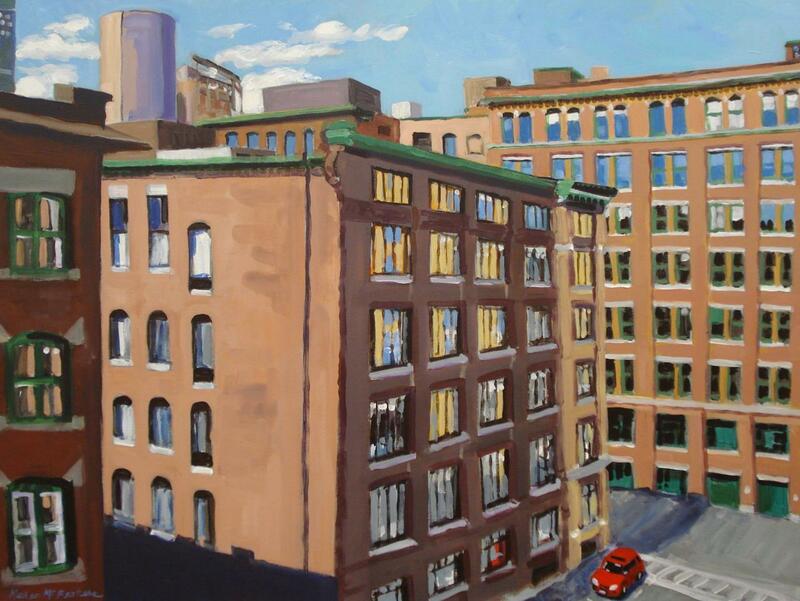 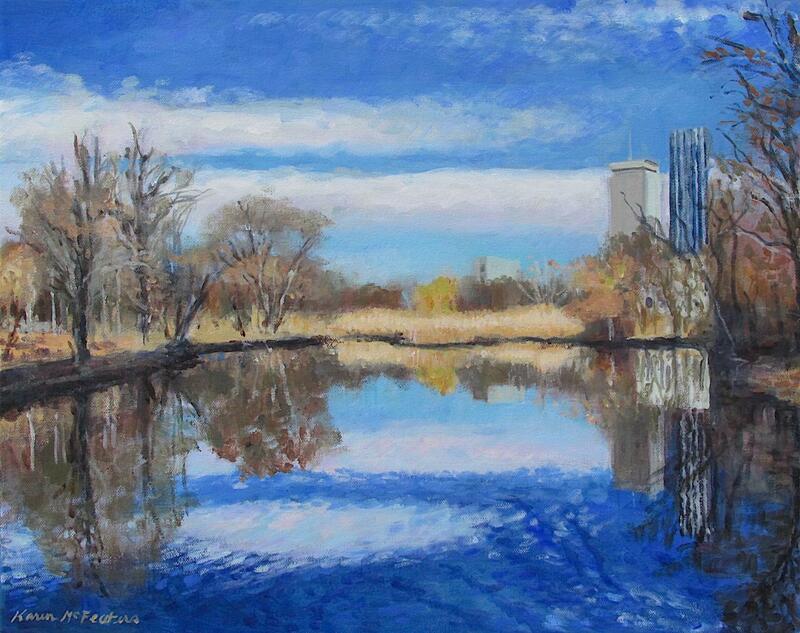 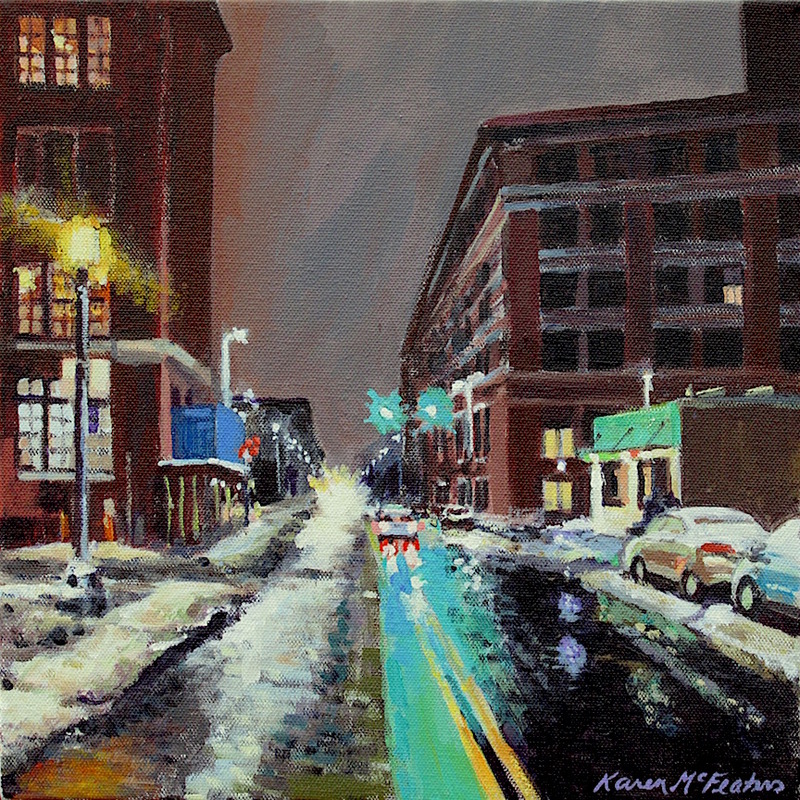 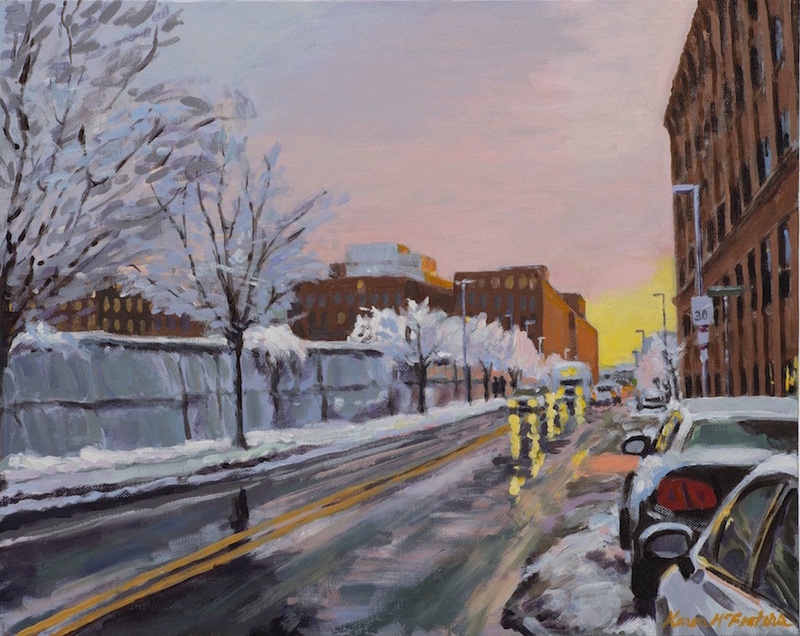 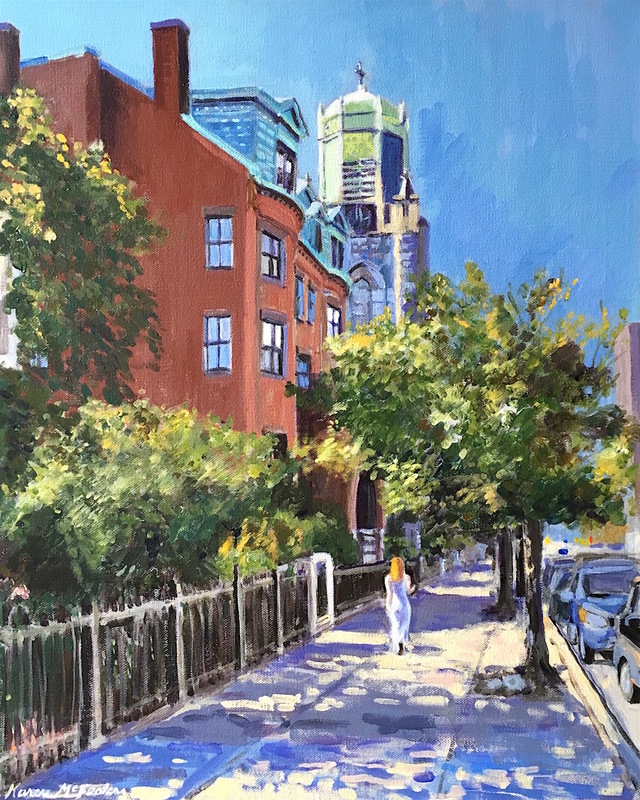 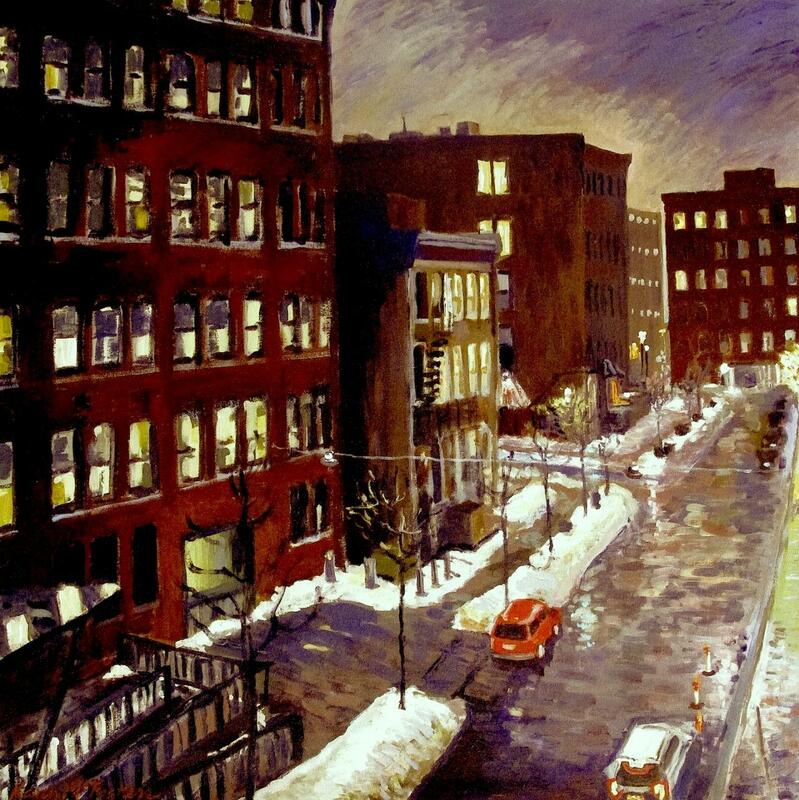 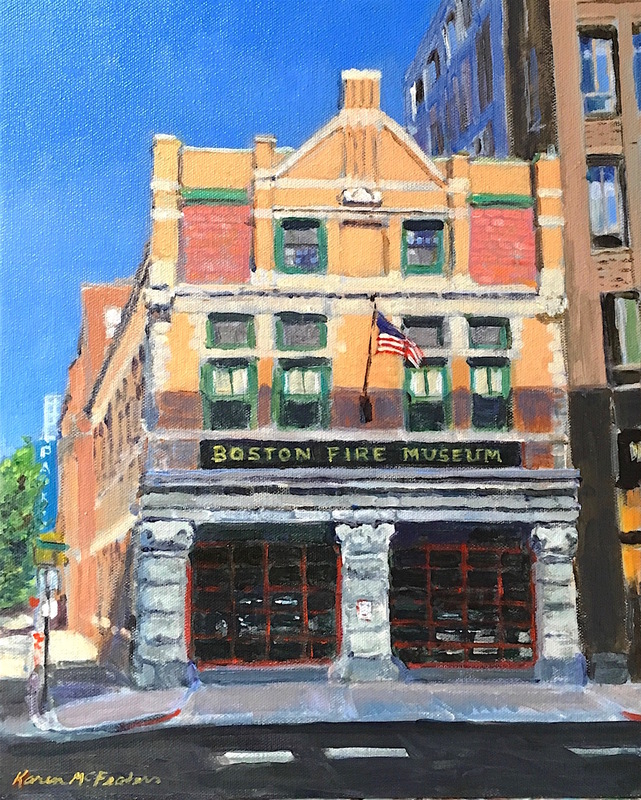 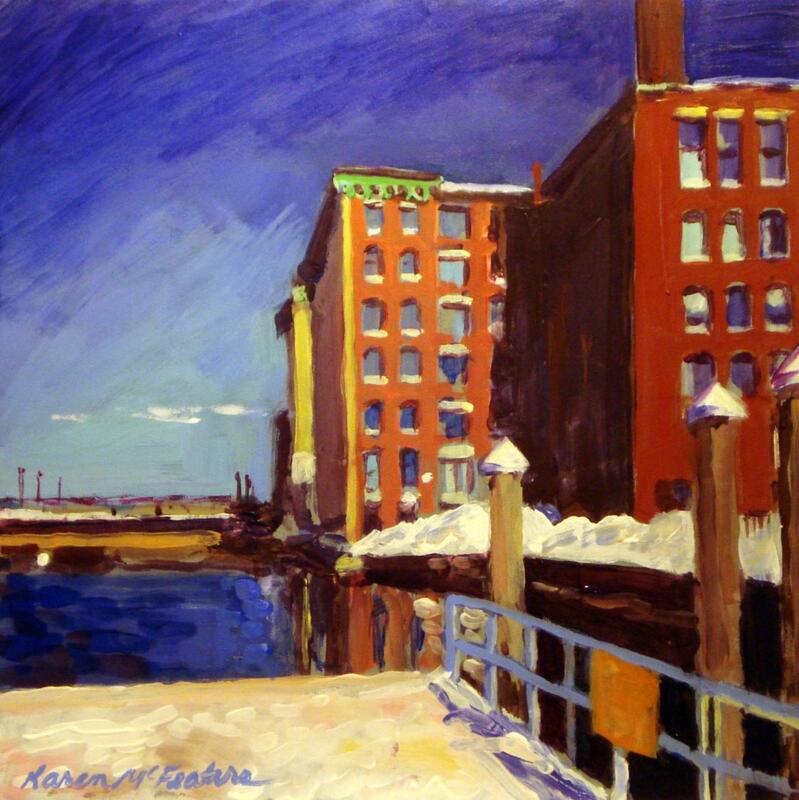 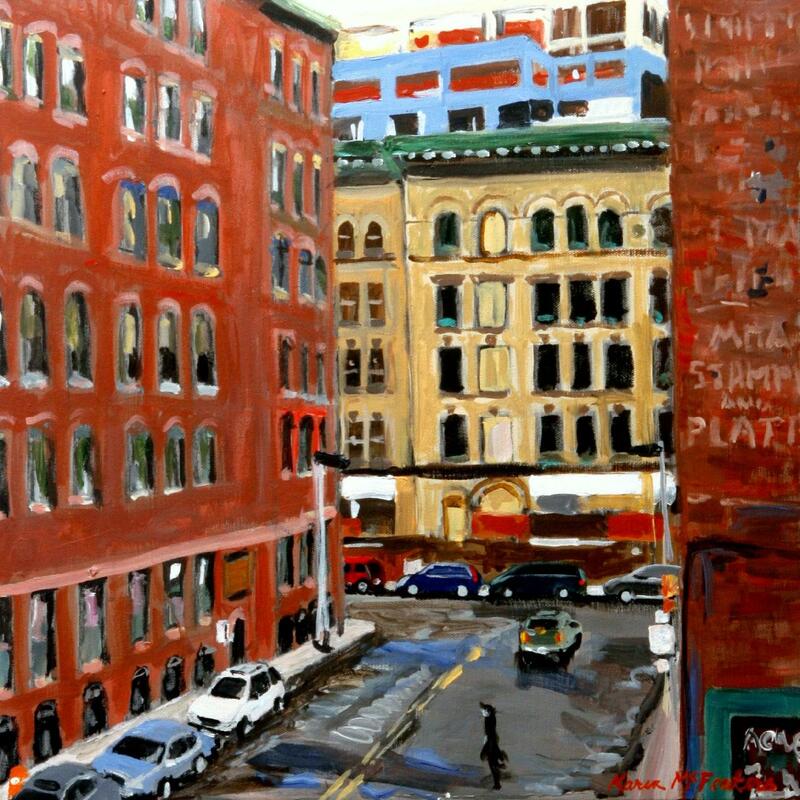 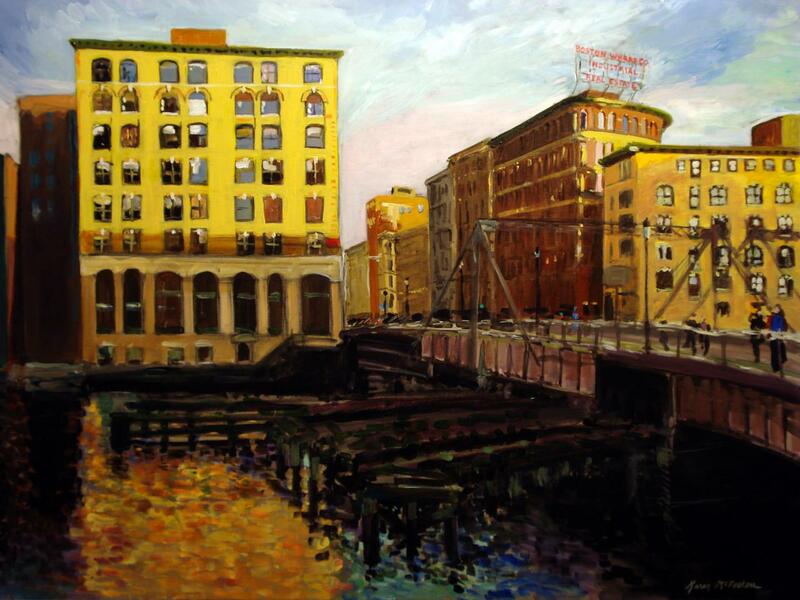 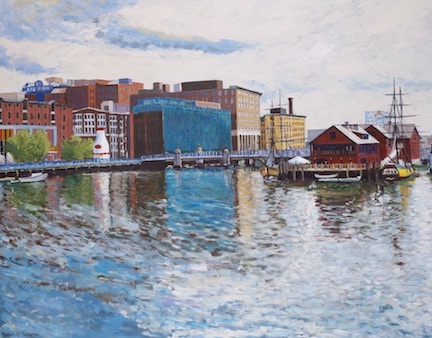 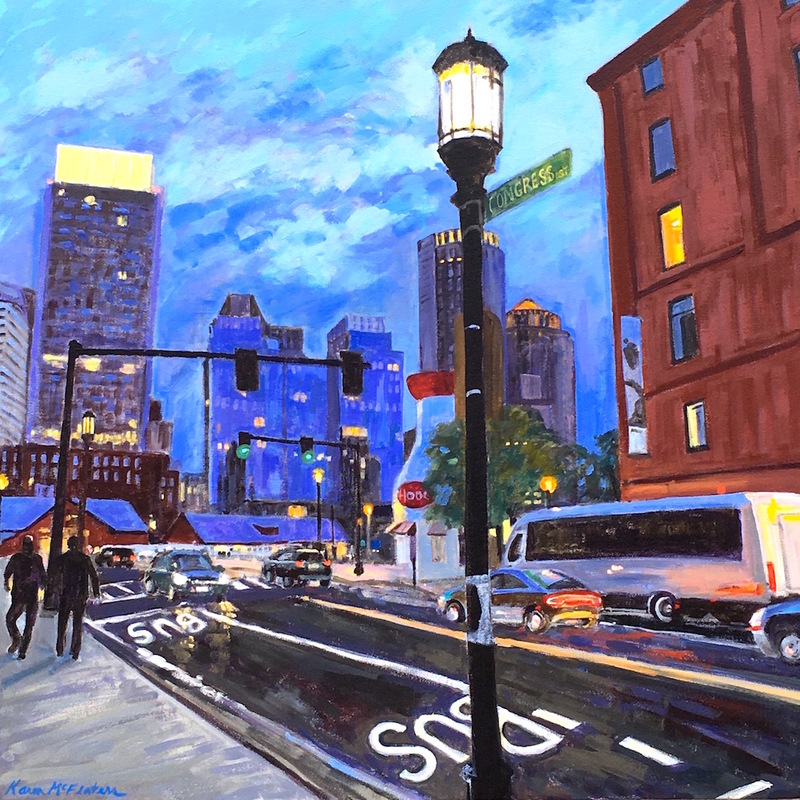 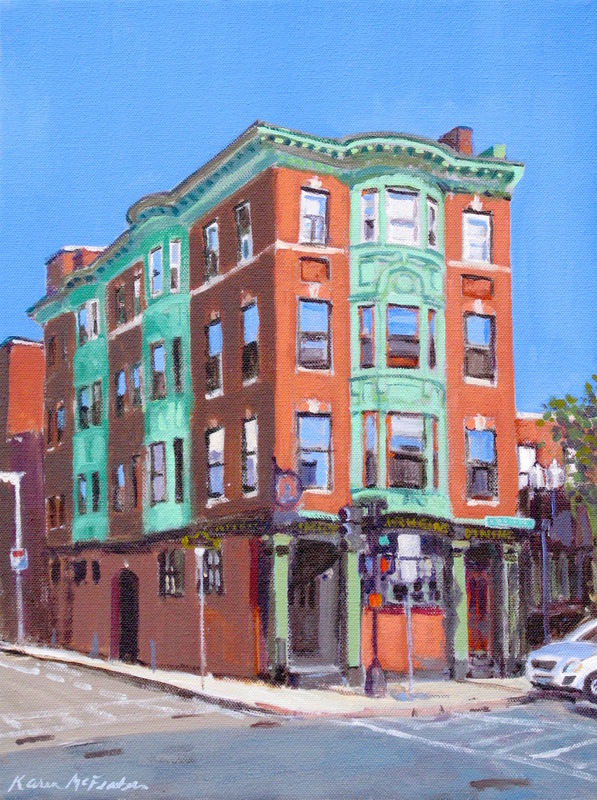 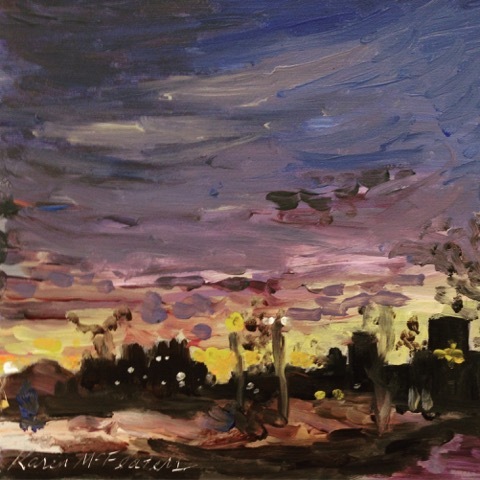 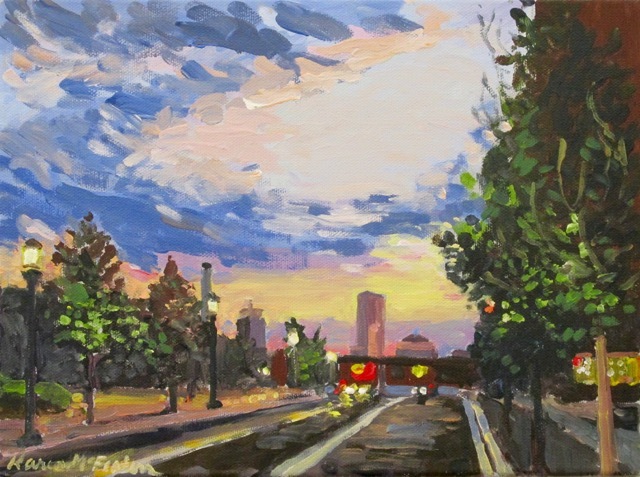 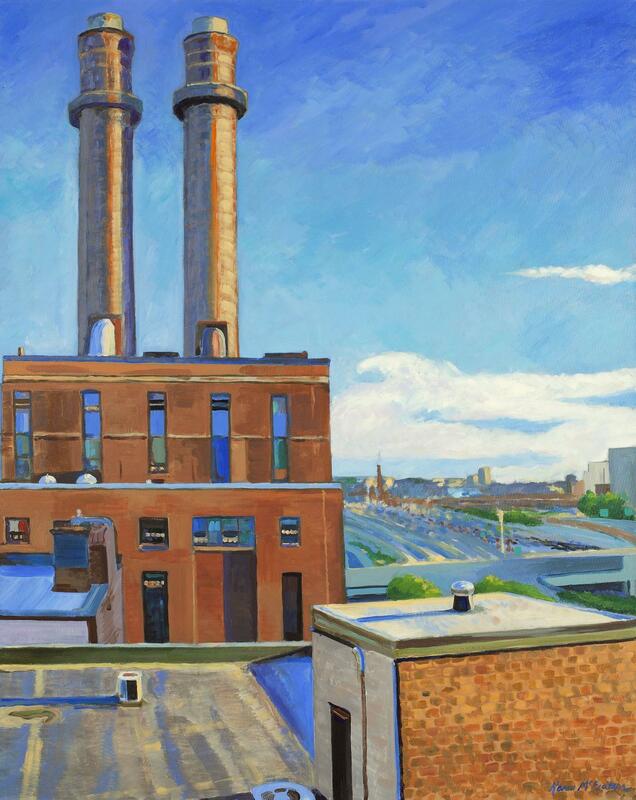 As a member of the Fort Point Arts Community, many of my Boston paintings feature the neighborhood of Fort Point. 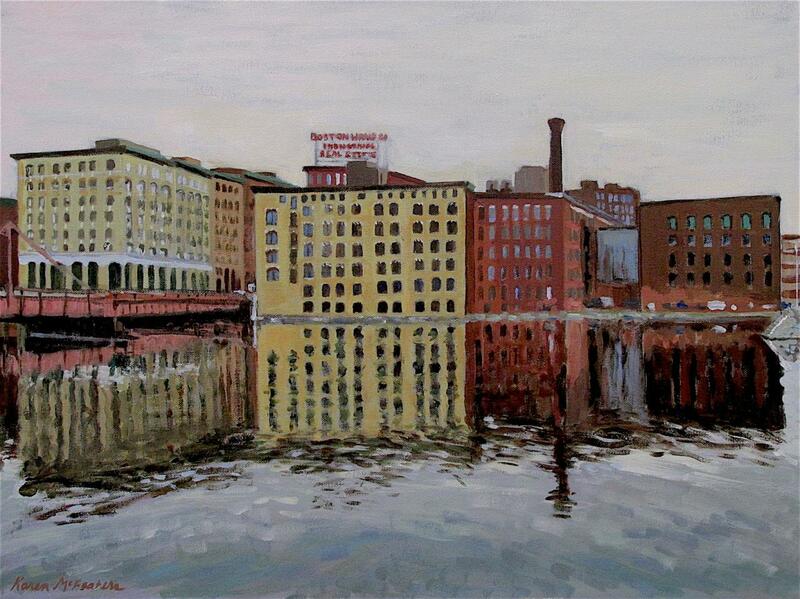 I love the character of the old warehouse buildings and the way they reflect on the channel. 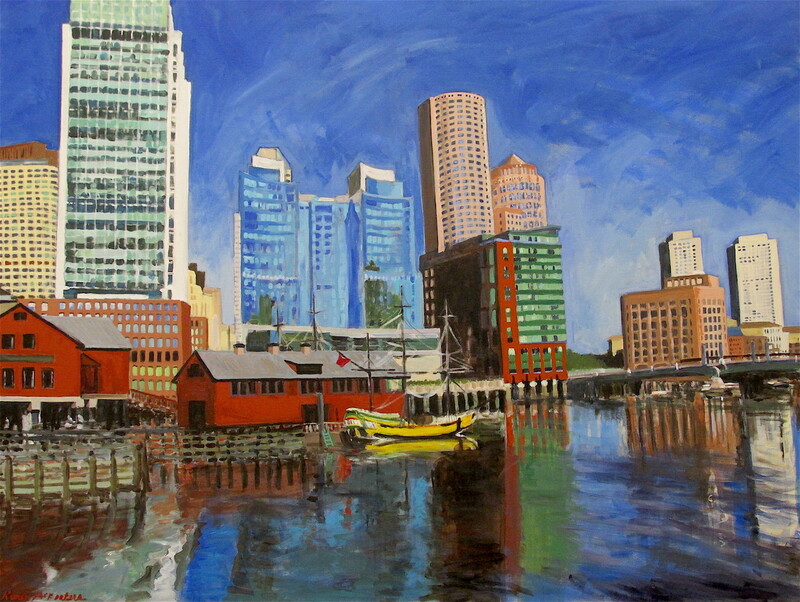 I try to make prints available of some of my images if an original is out of your price range. 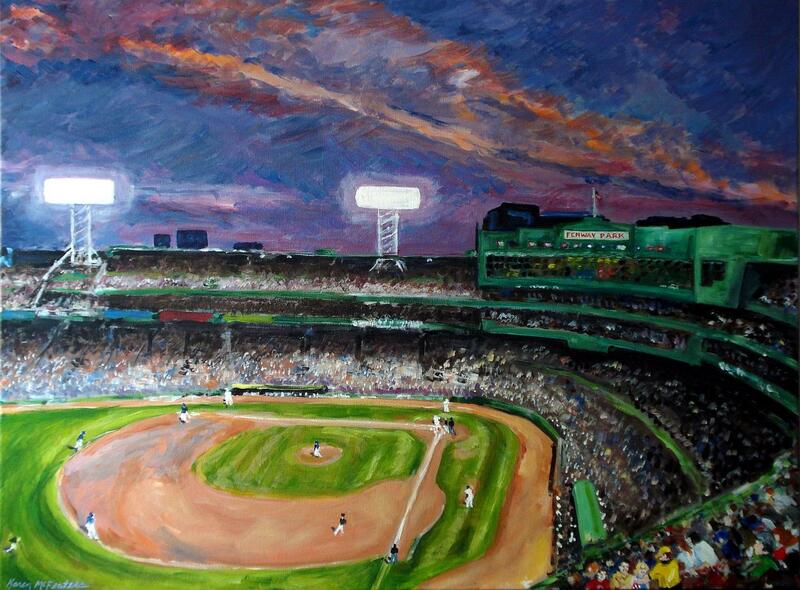 Feel free to contact me about availability.